Enterprises have been using our solutions to engage customers for over 12 years. Today our IVR platform supports over 1.5 billion calls a year. This vantage point has allowed us to observe how customer expectations and behaviors are changing across a wide set of industries. 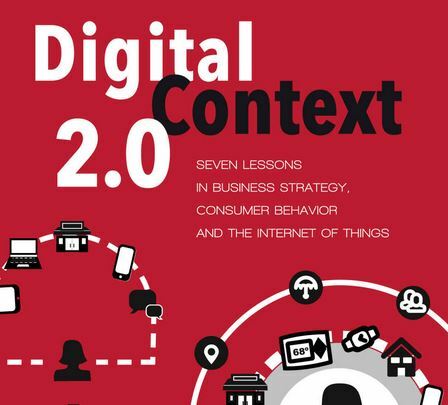 One critical thing we see first hand is that consumers are radically shifting their expectations and behaviors. The shift started with mobility and now it’s picking up steam. 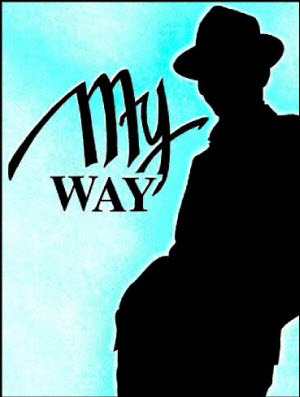 My Way Day was ignited by the inspiring events that happened in the world based on someone’s new and innovative idea. The concept is simple: today you should do things exactly the way you want to because you never know what genius idea will come from it. (We’re sure your boss will understand). When it comes to customer experience, we believe that every day should be My Way Day. We think that the ability to interact with enterprises and resolve discrepancies or problems should be convenient for the consumer -- possible on their own time, using whatever channel that suits them best in the moment they need help or support. In honor of this momentous holiday, we thought we’d share a few of the reasons we know it is important to make sure your customers have the capability at hand to interact their way.